Have data you don’t want wiped during reboot? No problem. 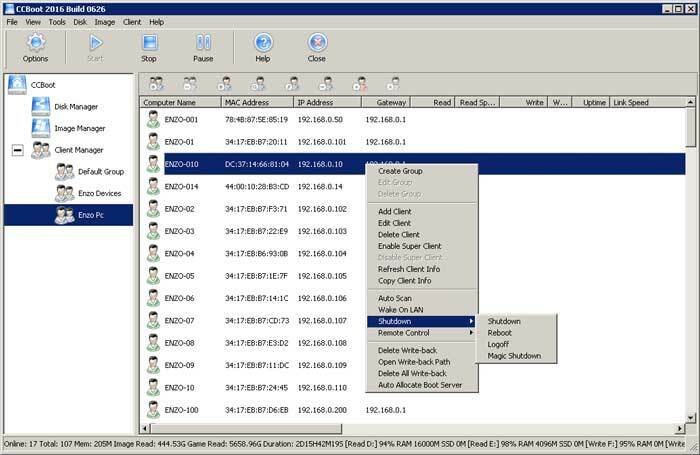 Store client data that is never lost. This is great for companies that have files that need to be saved beyond reboot. You can boot from more than one operating system from the same client. 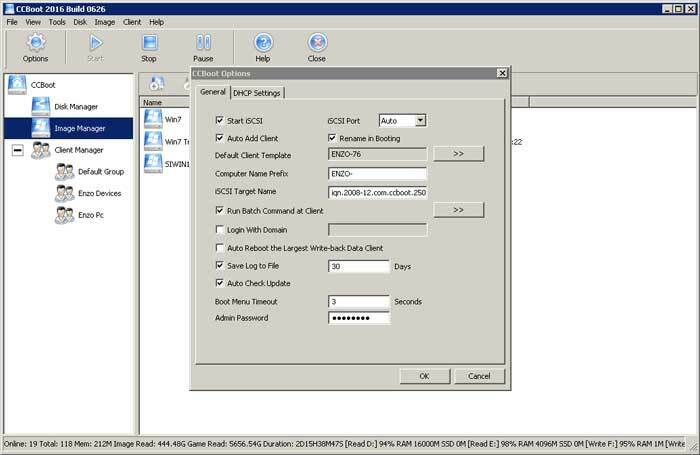 CCBoot supports single servers with multi NICs load balance, and multiple servers load balance. 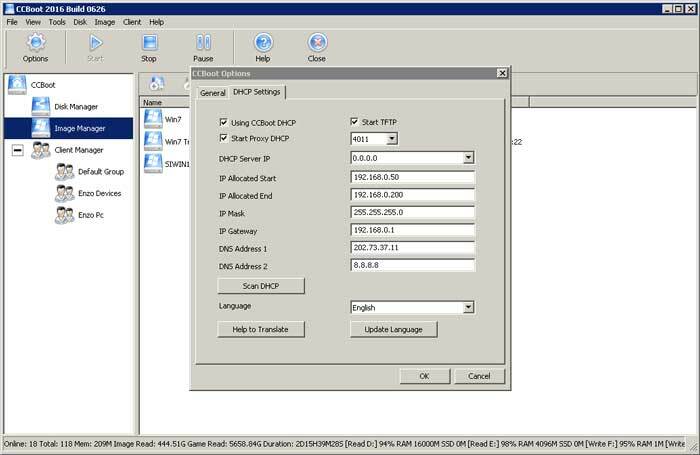 CCBoot can be used on dual NICs, dual LANs, dual LANs segment, and even VLAN.